Leask Marine can perform dismantling of structures that are out with the reach of everyday demolition contractors due to their underwater location. 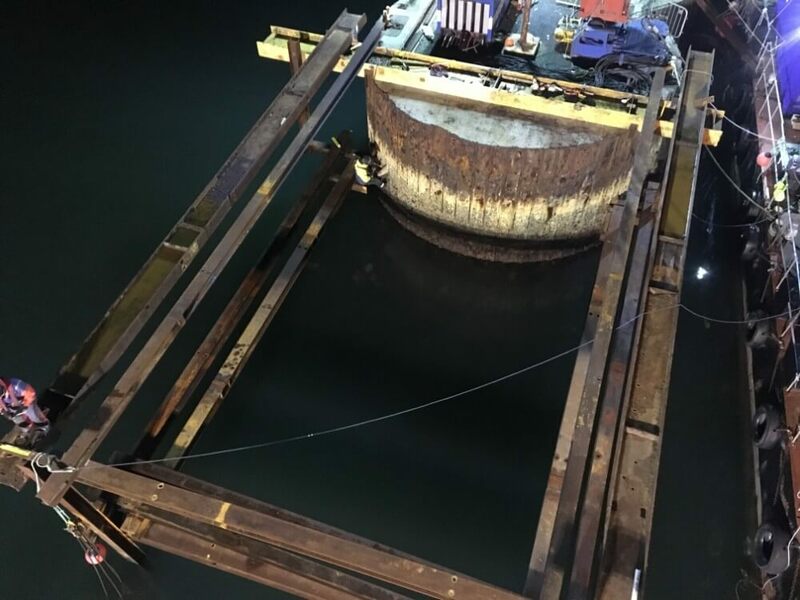 We regularly execute subsea cutting operations for clients to carefully remove sections of steel, concrete and timber from under the water. This can include vessels, piers, other marine devices and foundations. 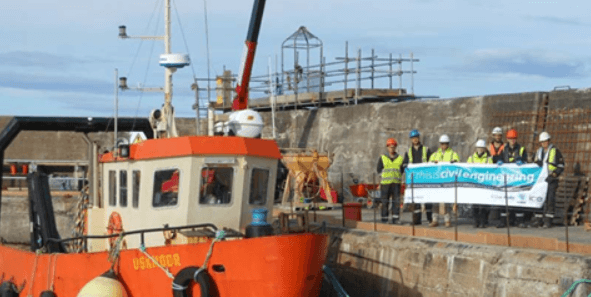 Leask Marine are accomplished in all areas of pier and marina design and construction, both for commercial and private developments across the UK. This service includes the design, construction, and maintenance of wave screens, pontoons and rock armour. We install scour protection systems including grout bags, mattresses, gabion baskets, and concrete scour mats. 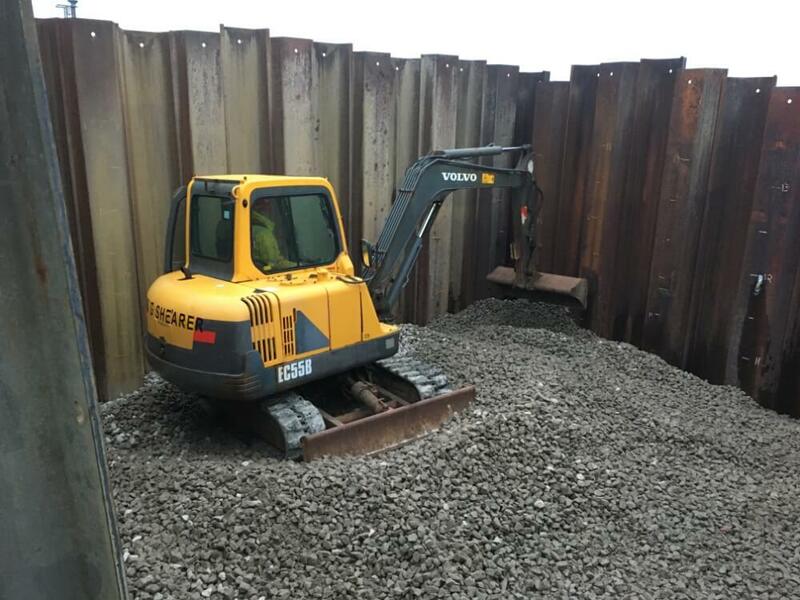 These systems have been used to prevent scouring around bridge abutments and a variety of other maritime structures. We have at our disposal a range of plant and equipment for marine salvage and wreck removal and transportation of materials, around and to and from marine sites. 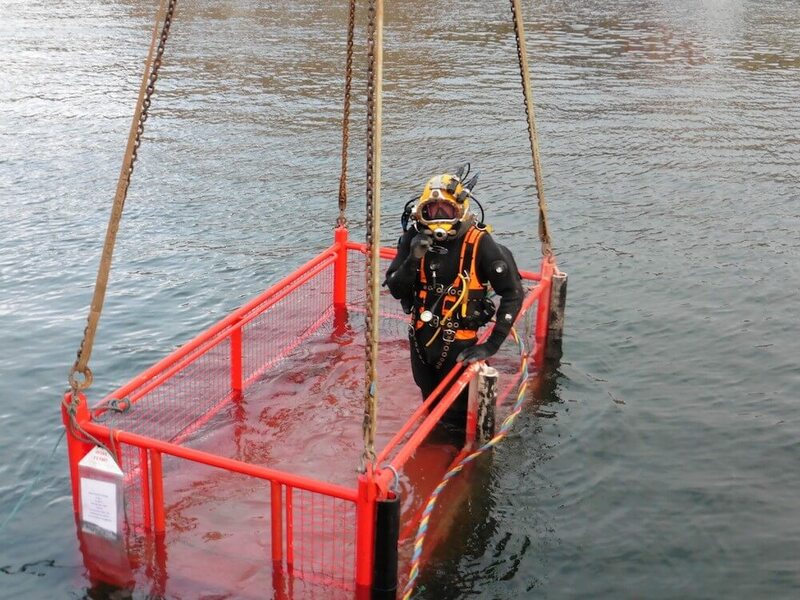 Our salvage and wreck removal includes the finding and removal of failed structures, sunken vessels and lost equipment. We ensure that all operations, large or small are of equal importance and produce full method statements and risk assessments for every project before starting work. All contracts are carried out to the highest quality without risk to safety or to the environment. We have a qualified civil engineering team with wealth of marine knowledge and experience that is supported by our own floating plant. No job is too big or too small. Leask marine is renowned for their specialised works in strong currents and high tidal zones and remote locations. We also use this experience to support all our inland water works. Condition surveys of marine structures are undertaken and we design appropriate repairs to piles, walls, pipes and scouring. These may be visual surveys, metal thickness surveys or investigative surveys, including drilling and coring into the concrete. 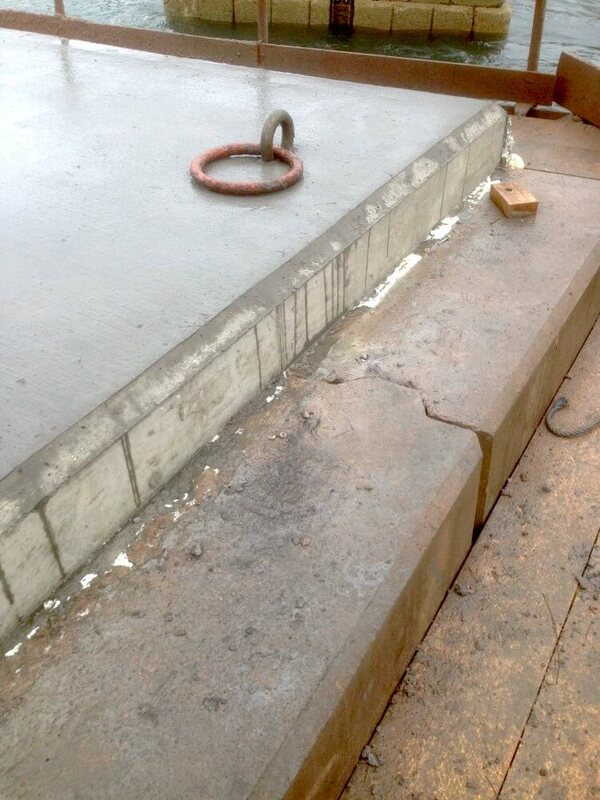 Repairs for marine piles are designed to protect, reinstate or improve piers. These repairs are carried out to piles suffering from accelerated low water corrosion in tidal zones. 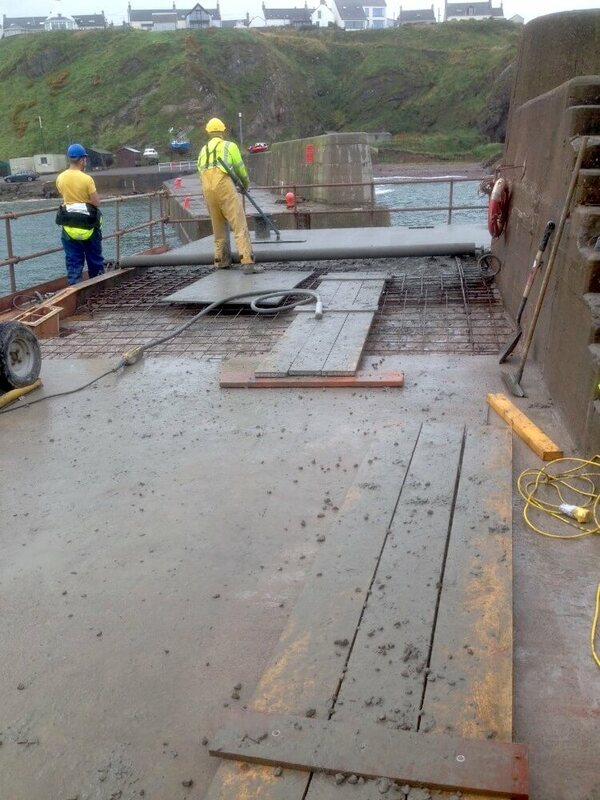 Leask Marine’s civil engineering team were contracted by Balfour Beatty on behalf of The Moray Council to perform various repair details to the pier and jetties at Portknockie and Burghead harbours. 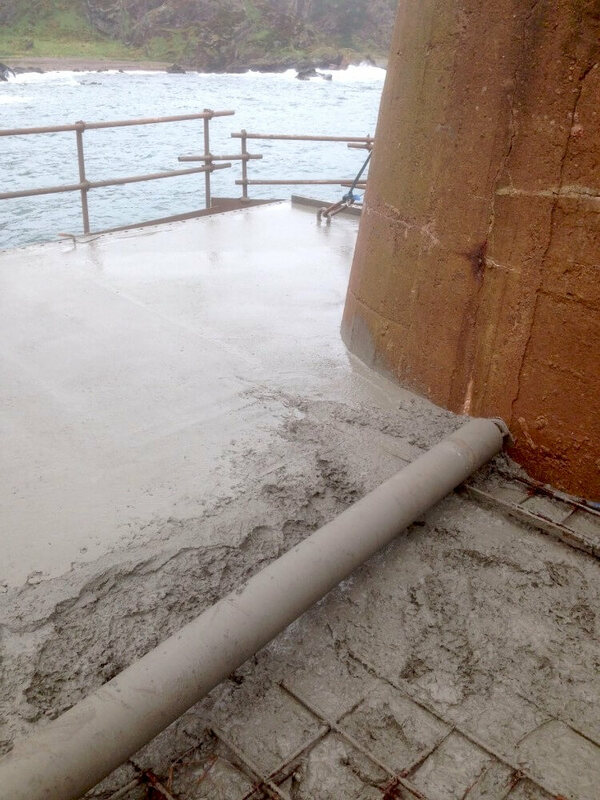 A team of marine construction, engineering and divers were involved which included extensive concrete works with new concrete slabs being laid. 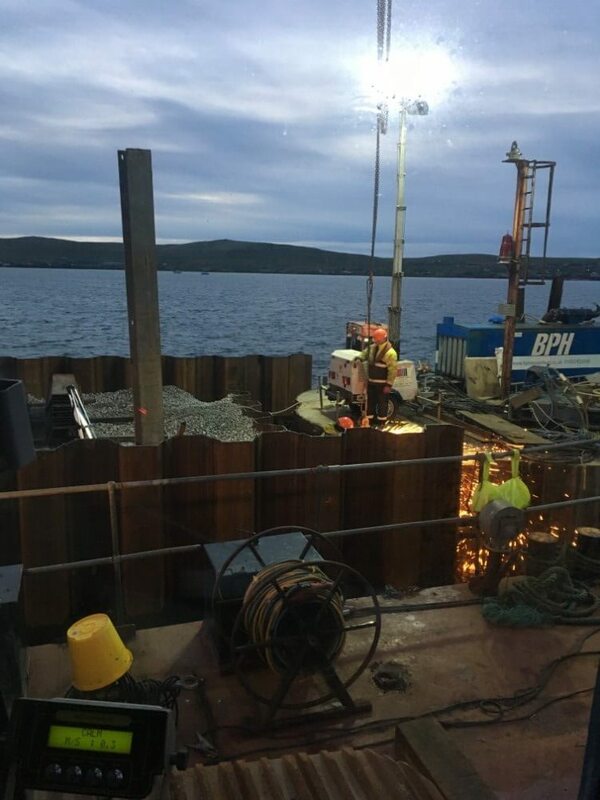 As with all marine environment jobs, the team were required to work over multiple sites on multiple piers and jetties at the same time and ensure that the harbour facilities remain open and safe for all stakeholders during the project operations. 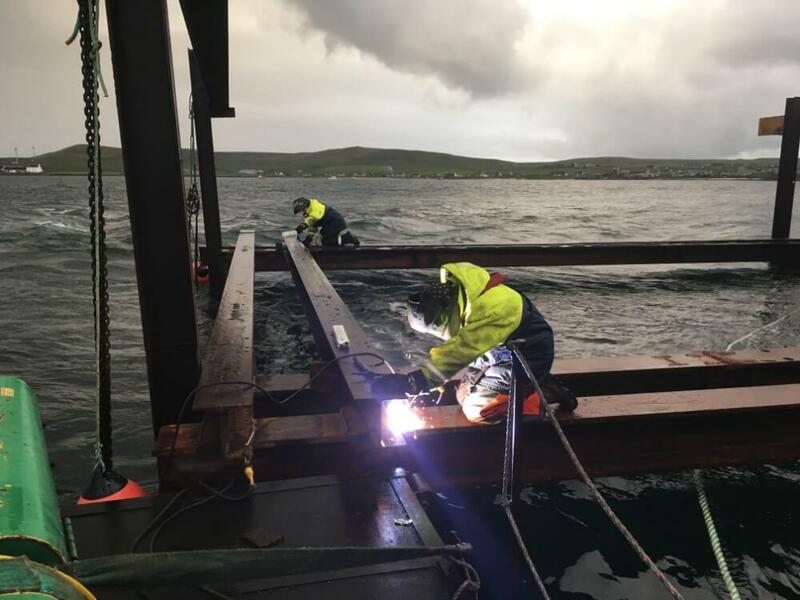 Leask Marine’s civil engineering team were contracted to carry out all marine based engineering and construction activities for Pierowall Pier, for Orkney Islands Council, on the island of Westray. 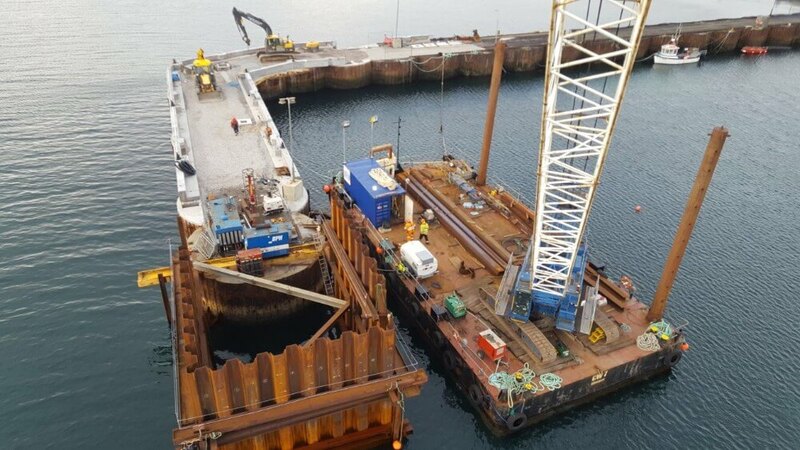 This project involved the Leask Marine civil piling team, multiple vessels, barge and crane, commercial civil diving team and shoreside construction work. 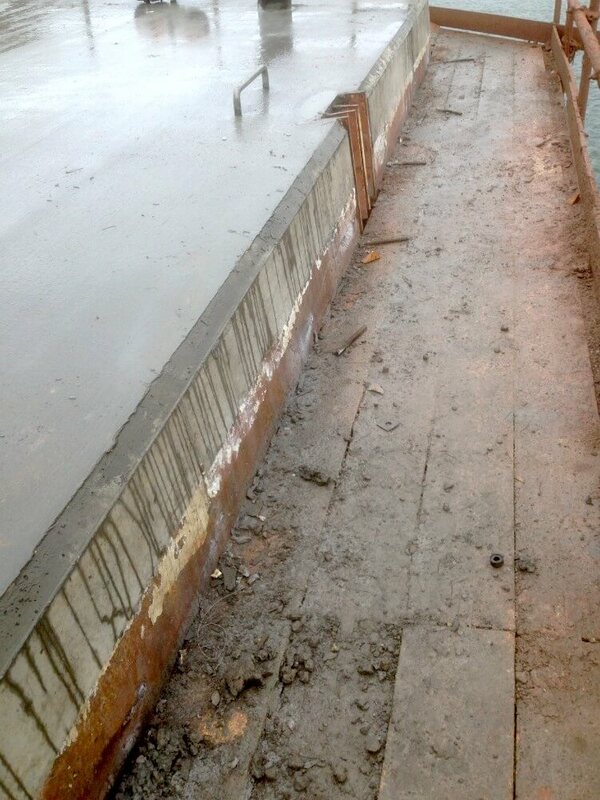 The team set up temporary works, pitched and drove sheet piles, to extend the existing breakwater pier. Tie-rods and wailings were fitted and this was backfilled with stone. All pier furniture was fabricated and supplied and fitted.